Fox’s statement continues, ” as the complaint itself makes clear, Genting has been failing to meet the agreed-on deadlines for several years, long before the 21CF-Disney agreement. The allegation that Disney, rather than Fox, finally decided to declare a default is simply made up. We look forward to presenting all of the facts in a the appropriate forum. A lawsuit was filed in a Central California District Court Monday by resort developer Genting Malaysia seeking a minimum of $1 billion in damages from the Walt Disney Company and Fox Entertainment Group for allegedly breaching a contract related to the building of a theme park in Malaysia just outside of Kuala Lumpur. According to the allegation, Fox has been repeatedly trying to renegotiate the contract but once Disney began calling the shots earlier this year, the objective has moved from renegotiation to termination. Additionally, Genting’s resort has a casino included which conflicts with Disney’s family-friendly brand strategy. 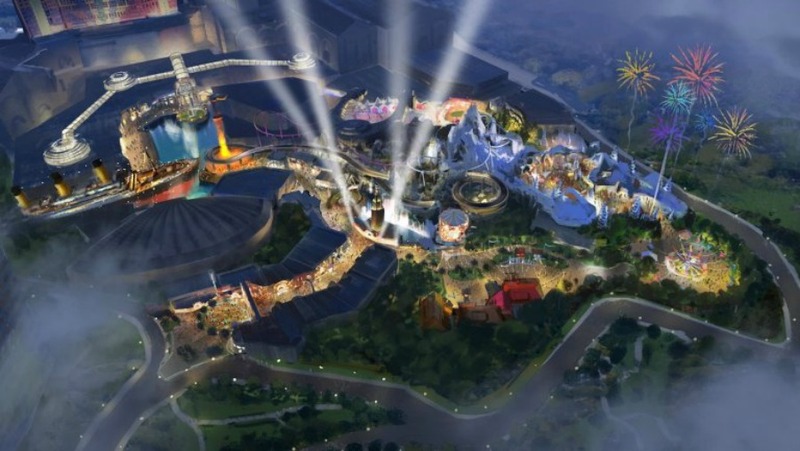 The theme park in Malaysia would have been Fox’s first. Genting claims to have already invested almost $180 million in the project which had a planned opening set for the first half of 2019.